NF Launch Vehicles is designed to offer better, larger options for getting your stuff into into space. To that end, you get a lot of new toys. 5m size parts, based on an eclectic set of concepts including but not limited to the Russian Energia and the Blue Origin New Glenn. This includes tanks and a bunch of support components, like adapters, cluster mounts, decouplers and even a giant docking port. 7.5m size parts, based somewhat on the SpaceX ITS. You'll get a full set of fuel tanks, adapters and clustering tools, plus the usual decouplers, fairings and drone cores. Kerbalizations of the SpaceX Raptor, Raptor Vacuum, Blue Origin BE4, and NASA/AR RS-18. 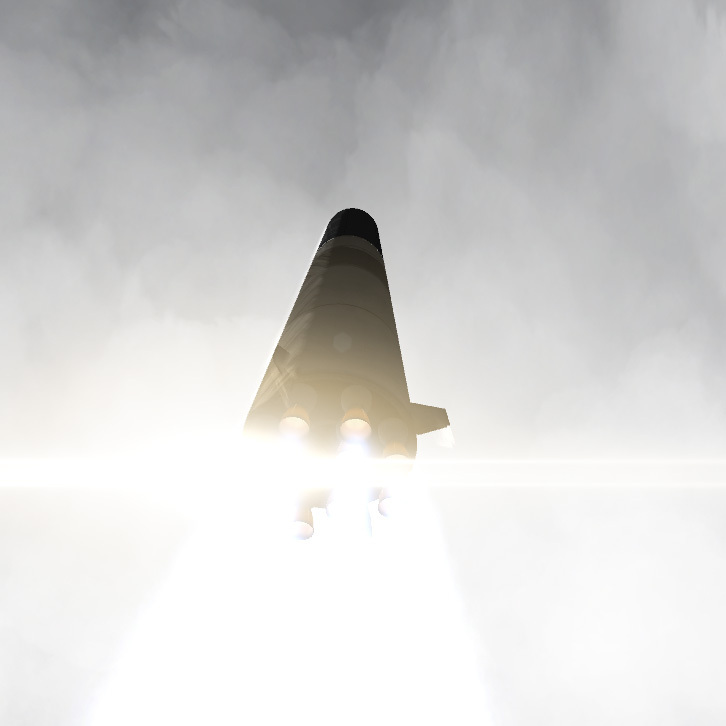 These methalox engines push the boundaries of LF/O engines and are meant as late-game upgrades to your rocket arsenal. No new fuels! They're all surface-attachable and designed for clustering. More support parts, like a heavy radial decoupler, specialized aerodynamics control thrusters, several heavy RCS blocks, and a new model of RCS based on the ULA IVF concept, which works as a combined fuel cell, battery and RCS. Of course, everything plays great with NFT, Kerbal Atomics and CryoEngines. This mod bundles B9PartSwitch and ModuleManager, both used as per their respective licenses. Does it work with 1.2.2?